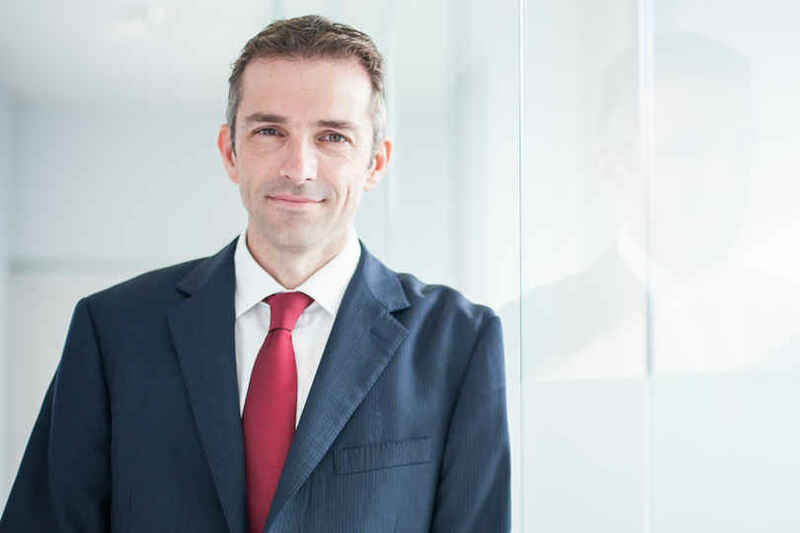 Humphrey & Co has built a strong reputation for successfully advising and supporting individuals and businesses with their financial affairs for almost a century. 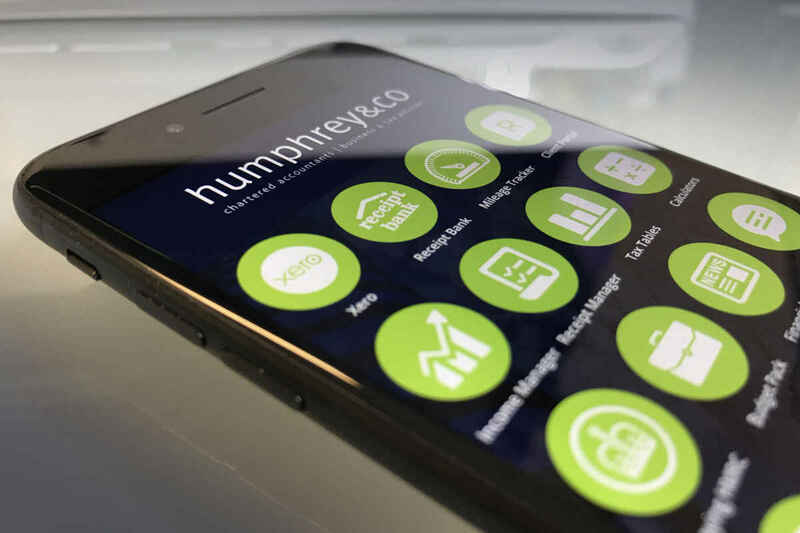 Humphrey & Co are proud to launch our free mobile Tax App. Meet our team of professionals and find out what makes them tick. 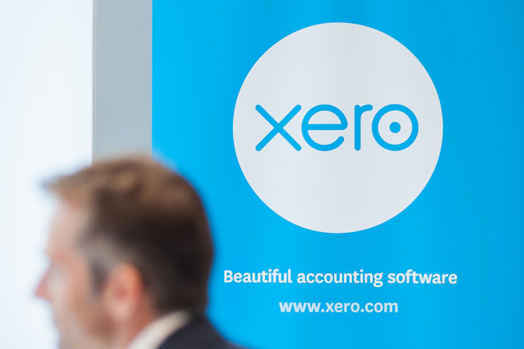 We are certified Platinum Partners with Xero - Online accounting system. Be More Than Just An Accountant with Humphrey & Co! Our firm is growing. We are always on the lookout for talented people for both our Eastbourne and Brighton & Hove offices.